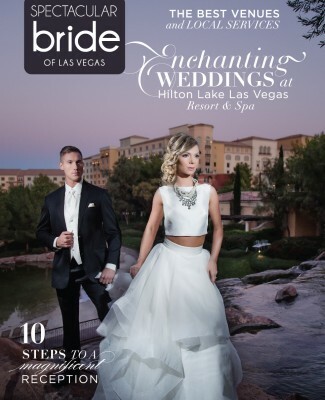 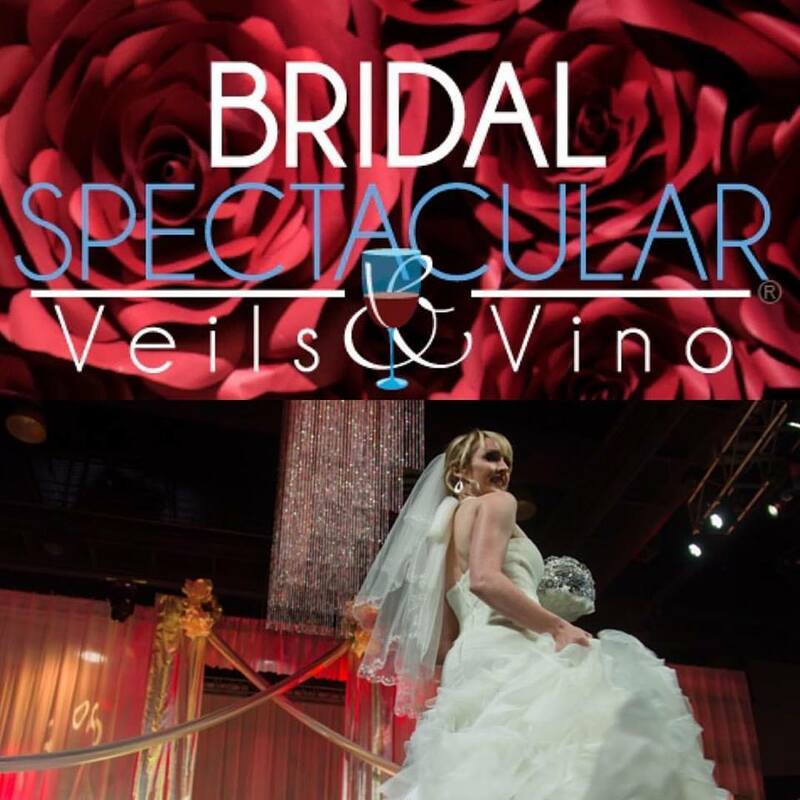 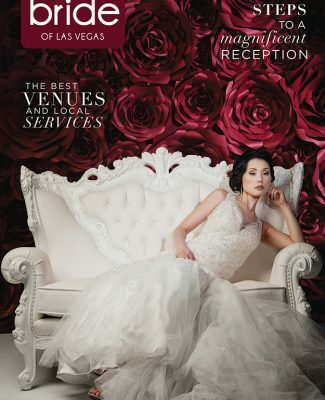 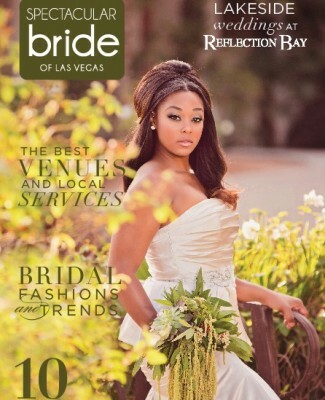 Bridal Spectacular features a Las Vegas wedding captured by LA Love Photography. 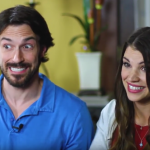 It all began with a beautiful couple finding their one true love. 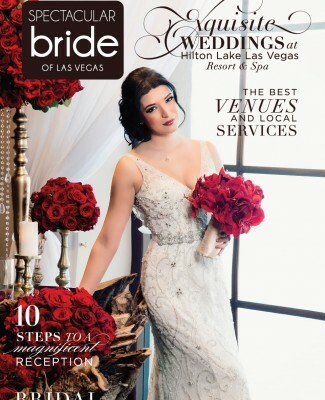 Then they celebrated their forever love one glorious evening with an amazing Las Vegas ceremony and reception surrounded by all of their family and friends — and they went on to live happily ever after! 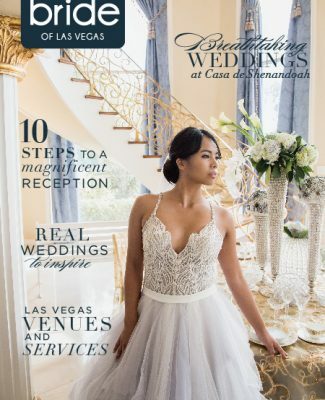 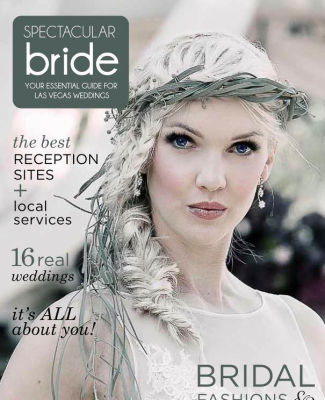 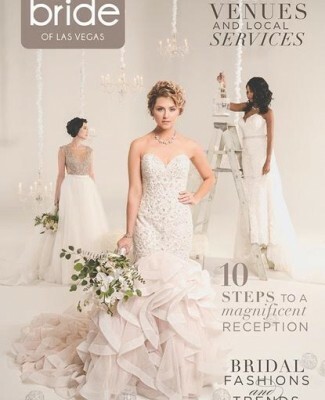 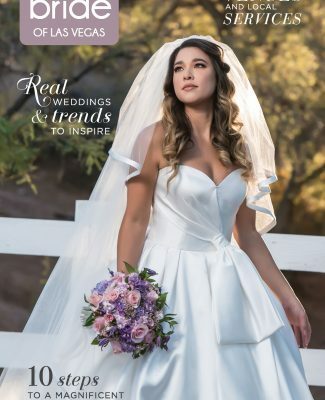 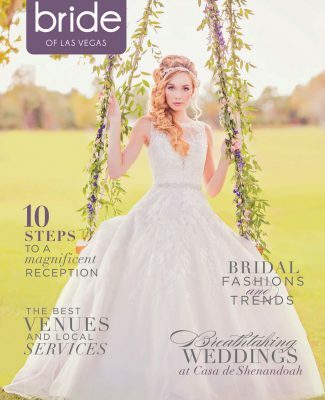 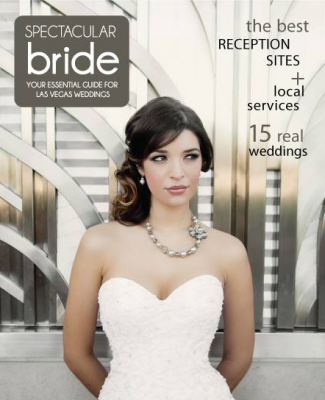 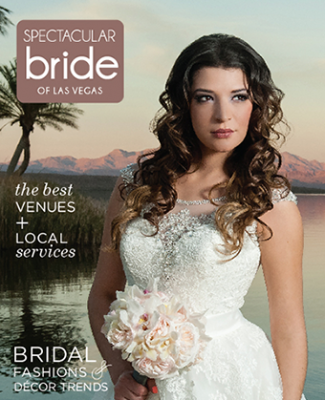 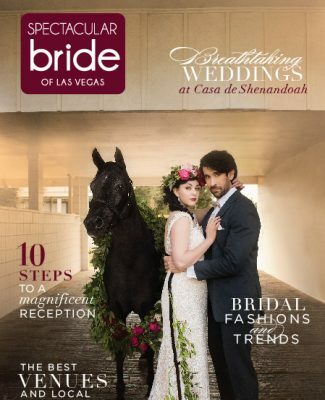 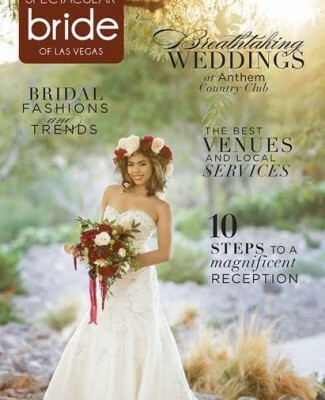 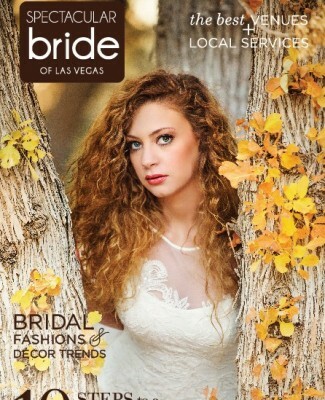 Thank you, Cristal and Max for letting Bridal Spectacular share your lovely Las Vegas wedding with our readers! 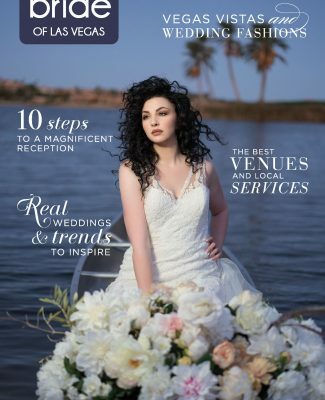 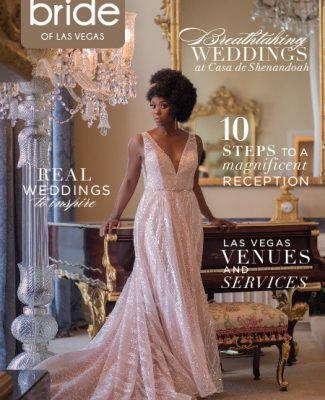 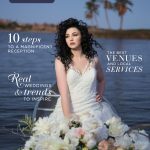 As featured in the spring edition of Spectacular Bride Magazine, Cristal and Max’s dream wedding took place at the Red Rock Mansion with a gorgeous al fresco ceremony and reception. 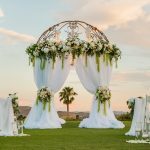 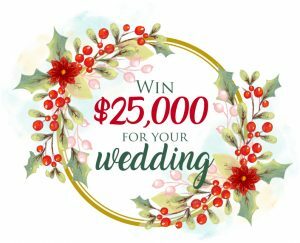 Boasting a fairytale wedding theme complete with shades of blue, gold and ivory, whimsical all-white floral displays, picnic-styled seating, and a sparkler send-off to boot. 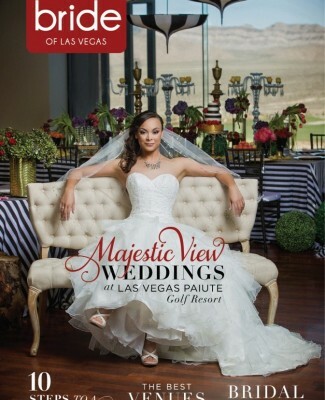 Cristal and Max’s day was truly perfect from start-to-finish! 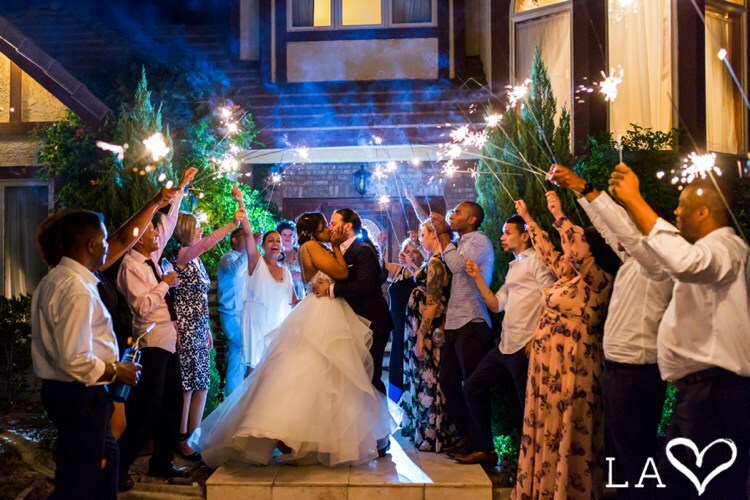 We hope you enjoy this glimpse of their enchanting wedding as captured by LA Love Photography. 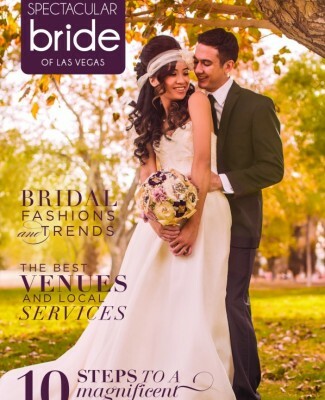 LA (Lisa Ann) provides head-over-heels-in-love couples photography primarily in Las Vegas and Los Angeles. 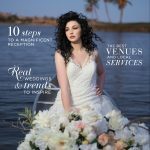 From engagements and elopements to weddings and anniversaries, she loves to capture hearts-on-fire moments along with images of can’t-live-without-you. 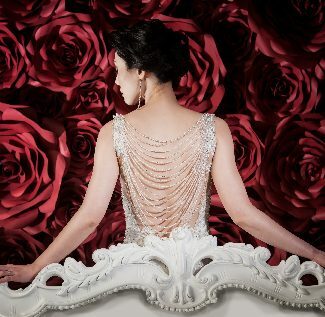 True love is what LA Love Photography adores!